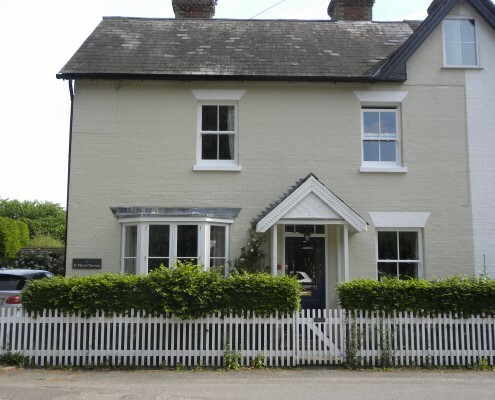 Joinery for All Seasons designs, creates and installs fully customised hardwood systems across Tunbridge Wells. 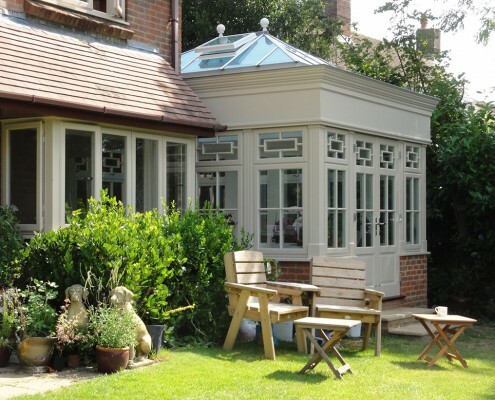 Inspired by our clients’ desire for beautiful living spaces, we create hardwood conservatories, windows and doors that offer style and function along with strength and durability. To ensure client satisfaction, we only use the finest materials and source our hardwood from FSC® and PEFC™ accredited merchants. Combining our respect for the natural beauty of wood with our client’s desires, we create timeless structures built to last the ages. 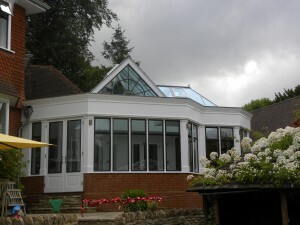 Joinery for All Seasons handcrafts conservatories and orangeries custom-designed to your home’s architecture. We use sustainably sourced high-grade hardwood with Pilkington Activ Glass, the world’s first self-cleaning glass with noise control, thermal insulation and fire protection properties. With these features, our master craftsmen create stunning spaces that offer quality, luxury and longevity. 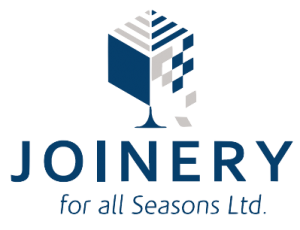 Joinery for All Season’s master craftsmen are experts in creating bespoke, high-quality windows from the finest hardwood materials. 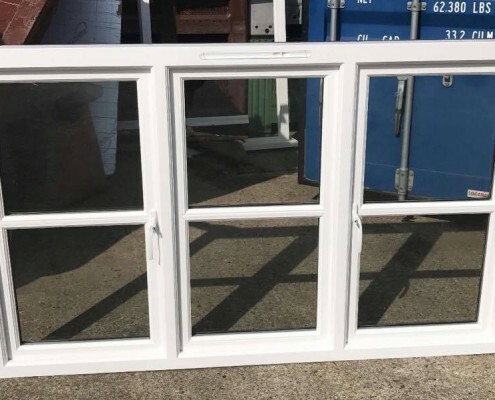 Whether you desire the understated elegance of the traditional casement window or the mechanical masterpiece that is the box sash-style window, you can expect outcomes built to the highest standards. 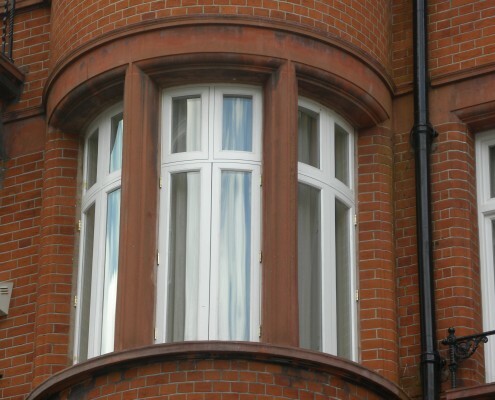 With our team’s skill, we can incorporate modern features to traditional window designs such as child restrictors. 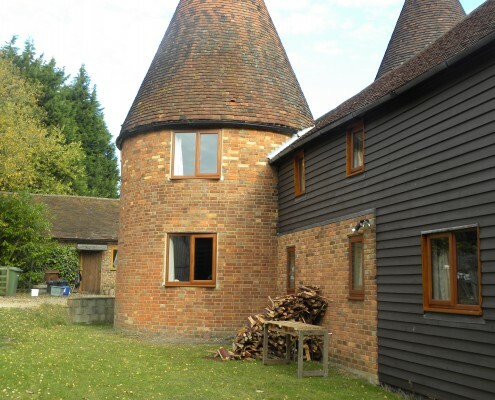 Our master craftsmen combine traditional joinery skills with technology to provide you with premium hardwood doors that offer security, durability and grace. We create various door systems such as sliding and bi-folding doors and can fit them with modern security locks and other modern features. Committed to your satisfaction, we ensure that our bespoke door systems meet your style, space and security requirements. Let us know about your vision and we will have it realised beyond your expectation. 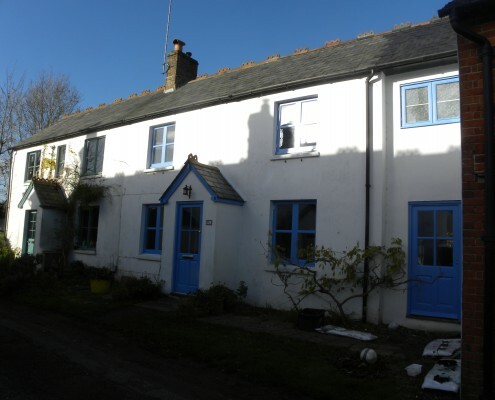 Contact us on 01795 661248 or at enquiries@joineryforallseasons.co.uk.